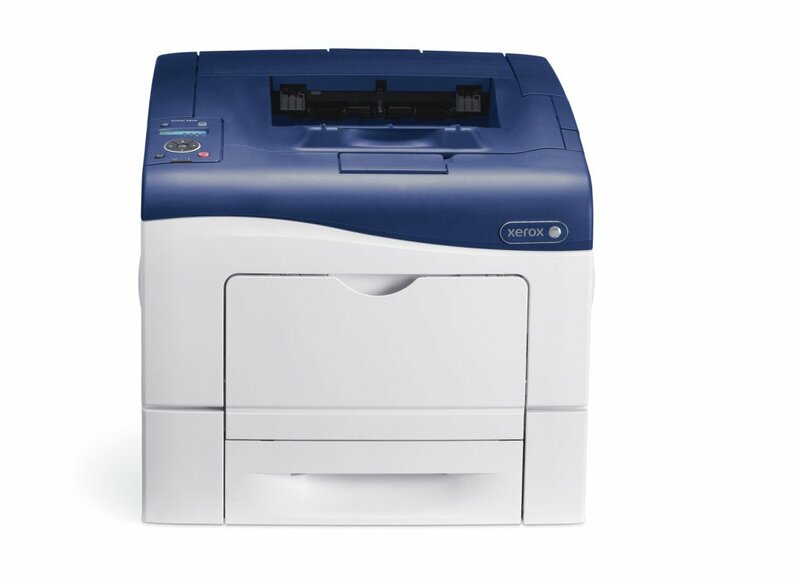 Recently we looked at a comparison between our new, very affordable Xerox Phaser 6600/DN and the comparable HP LaserJet Enterprise 500 M551dn. At 5% toner page coverage (a basic email), the color cost per page (toner costs) on the HP is $.1393. At 10% page coverage (an excel spreadsheet), the color cost per page on the HP is $.2785 and at 20% page coverage ( a web page), the color cost per page on the HP is $5025. Over 50 cents on 20% page coverage! The very affordable Xerox Phaser 6600/DN has a fixed cost per page plan that does not fluctuate with page coverage. So at 5%, 10% and 20% page coverage, that color cost per page on the Xerox 6600 is $.0991! Plus our plan includes all parts and on-site service. In addition, meter reads are received automatically and toner alerts allow us to proactively send you toner before you run out. Check out the full comparison of the Xerox Phaser 6600/DN and the HP LaserJet Enterprise 500 M551dn.